pal payasam recipe | rice kheer recipe | paal payasam | rice payasam with step by step photo and video recipe. kheer recipe is very common dessert recipe not just india but most of the south east asian countries. each region has slight variations specific to native place and is prepared and served accordingly. one such kheer variation is pal payasam or rice kheer hailing from the south indian cuisine. dal vada recipe | mix dal vada recipe | dalwada recipe | parippu vada with step by step photo and video recipe. vada recipe is very common across south india and is made for various reasons. there are different types of vada made with lentils, which differs with its shape, texture and crisp level. one such variation to this vada variety is the mied dal vada known for its crisp, and savory taste combination. masala dosa recipe | masala dosa batter recipe in mixie with step by step photo and video recipe. a popular south indian breakfast recipe, prepared and served in most of the south indian households. 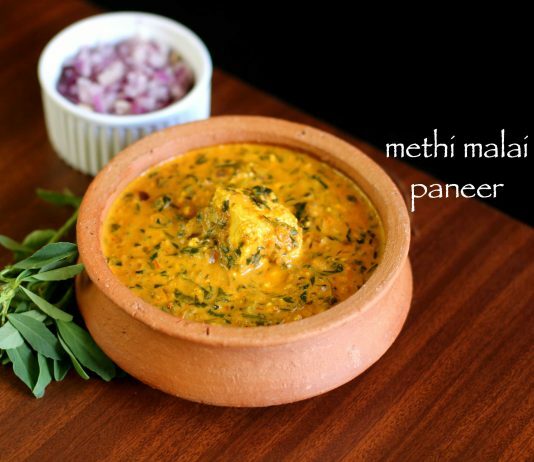 having said that, it is also very popular dish in all other parts of india and overseas too. furthermore, it is even ranked as 4th most popular food of across the globe. vellayappam recipe | kerala style kalappam | how to make vellayappam with step by step photo and video recipe. dosa or idli recipes are common across india and can be made in myriad ways. generally the basic combination of rice and urad dal makes the most of the dosa varities. but in kerala there is another variety of dosa made with just rice and yeast or todi known as appapm or also known as vellayappam. spring dosa recipe | schezwan dosa recipe | chinese dosa recipe with step by step photo and video recipe. basically a fusion of 2 cuisine recipes and is prepared and stuffed similar to veg spring roll. in other words, prepared simillar to masala dosa, but filled with stir fried veggies and noodles insetad of aloo bhaji or potato masala. moreover, schezwan chutney is applied on top of dosa which technically replaces the red chutney. idli mix recipe | instant idli mix | instant idli with idli mix with step by step by step photo and video recipe. an instant and jhatpat way of preparing the traditional south indian breakfast delicacy in less than 15 minutes. it can ideal when you have less time to prepare your healthy breakfast. or have strong craving for authentic breakfast with no mood to have the hassle of grounding the idli batter. these idli's can be relished with the choice of your chutney or sambar. rajbhog recipe | rajbhog sweet | kesar rasgulla recipe with step by step photo and video recipe. the texture and pattern of rajbhog sweet is more or less similar to rasgulla recipe, with a major difference to colour and dry fruits stuffing. in addition these paneer based desserts were typically prepared for kings and during festivals and hence are bigger in size to other bengali sweets. hence the name as raj bhog sweet for this simple paneer cheese dessert. hara bhara kabab recipe | veg hara bhara kabab | veg kabab recipe with step by step photo and video recipe. hara bhara kebab gets it name by the healthy green spinach used in this recipe. with spinach, any green vegetables can be added in this recipe including potato and paneer. 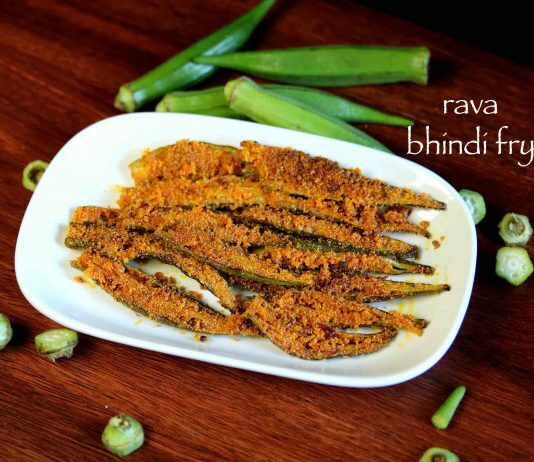 it is great evening snack recipe and also can be party starters and especially to kids who hates to have their veggies. paan kulfi recipe | instant paan ice cream | no cook kulfi recipe with step by step photo and video recipe. typically paan kulfi is prepared with meetha paan ingredients like paan leaves and gulkand mixture, however i did not had gulkand or dries rose essence. hence i have used dried dates which should serve the same purpose. i would not recommend to prepare with paan kulfi with the tobacco version of paan and it is meant to be prepared only with meetha paan. strawberry panna cotta recipe | strawberry panna cotta dessert without gelatin with step by step photo and video recipe. panna cotta recipes are generally prepared with thickened cream infused with choice of flavour. the most common and the popular flavour used are vaniila or coffee and are mixed within the cream. however these days panna cotta is also famous with other flavours like mango or strawberry and are prepared with different layers for more visual appeal. custard recipe | fruit custard recipe | fruit salad with custard recipe with step by step photo and video recipe. basically a creamy dish which contains various kinds of chopped fruits mixed with custard milk. commonly used fruits in this recipe are banana, apple, green grapes, black grapes and pomegranate. fruit salad with custard recipe can be extended by adding chocolate syrup and can be favorite for kids. sukha puri recipe | stuffed sukha poori chaat | sukha masala puri with step by step photo and video recipe. there is no rocket science with the recipe of sukha puri and it can be prepared with any enthu amateur cook. moreover it is completely open ended recipe and there isn't any strict rules with the recipe preparation. in this recipe i have prepared it with aloo stuffing but can be easily varied with or without it. garlic cheese toast recipe | cheese garlic bread recipe on tawa with step by step photo and video recipe. a simple snack food that can be prepared within minutes with your left over sandwich bread slices. these cheese garlic bread toast recipe are prepared with normal tawa, but can also be prepared with baking oven too.